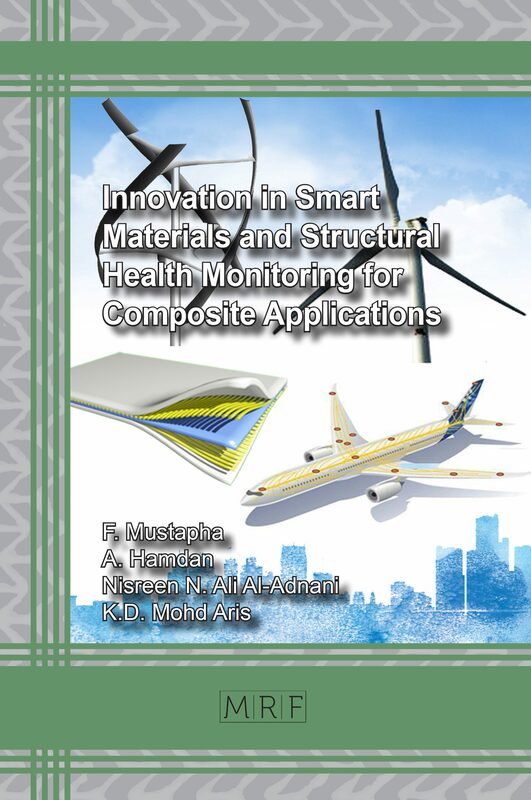 For one thing, the book presents research aimed at obtaining thin phosphate layers that offer good corrosion protection of finished parts. The other aim was to develop techniques that result in coatings with good lubricating properties, as they are required in plastic deformation processing. Thin phosphate coatings are very attractive technologically; in terms of reliability, manufacturing cost and environmental impact. 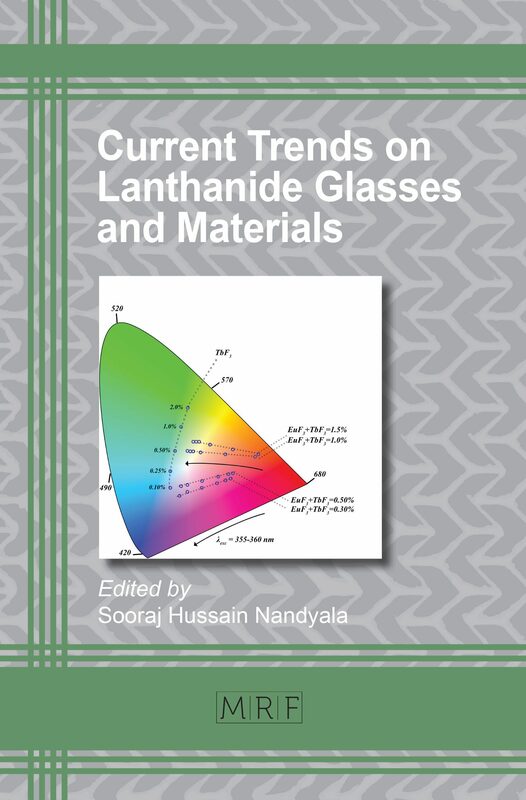 For one thing, the book presents research aimed at obtaining thin phosphate layers that offer good corrosion protection of finished parts. The other aim was to develop techniques that result in coatings with good lubricating properties, as they are required in plastic deformation processing. 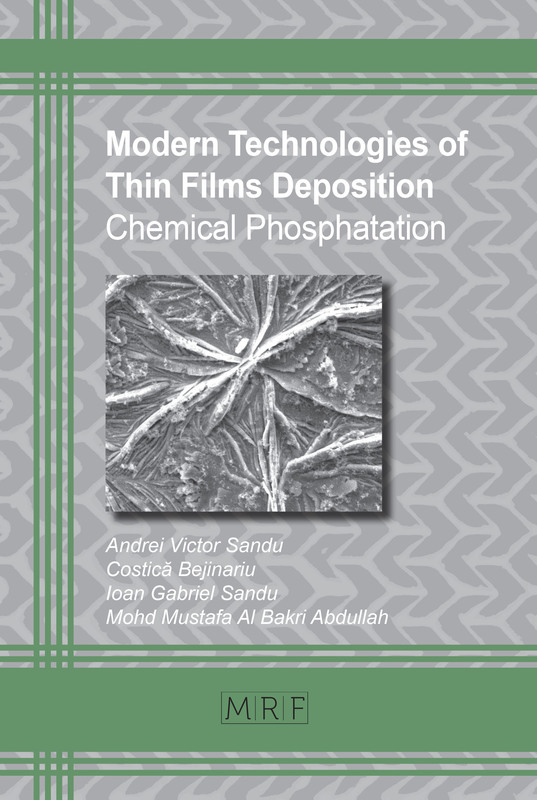 Presented are alternatives to obtain and characterize phosphate layers by means of the co-precipitation of cations and surfactants in acidic aqueous solutions; resulting in the production of dendritic structures with optimal chemical, physical-structural and mechanical properties. Decisive here are the processes of nucleation and the formation of compact layers that are uniform and well adherent to the substrate. Another general aim was the development of phosphating technologies with high reliability, minimal use of materials and energy and with minimal impact on the environment and operator. Researcher and associate professor at Gheorghe Asachi Technical University of Iasi, Faculty of Materials Science and Engineering, Dr. Sandu has expertise in the field of Materials Science, mainly on advanced analysis techniques. He has started young his “scientific life” with a first publication at 18 years old. Now he has over 250 publications, 160 of them indexed by Web of Science (Thomson Reuters) and over 30 patents. Regarding international recognition, the Hirsh index is 18 (over 1000 citations), being a visiting Professor at Universiti Malaysia Perlis. On the innovative side, he has received over 100 medals on Inventions Exhibitions and Contests and various important orders. He is the President of the Romanian Inventors Forum, member of WIIPA – World Invention Intellectual Property Associations and full member for Romania at IFIA – International Federation of Inventors’ Associations. He is publishing editor of International Journal of Conservation Science (Web of Science and Scopus Indexed) and European Journal of Materials Science and Engineering and reviewer for many valuable journals. Professor and researcher at “Gheorghe Asachi” Technical University of Iasi, with more than 30 years of experience. PhD Coordinator since 2009, with 2 granted PhD students and 7 undergoing PhD student. Field of experience is Materials Engineering with 15 published books over 170 published articles with more than 200 citations – H index of 10. Worked on more than 45 research grants, on 4 being director and another 3 institution responsible. He has 12 patents and many awards received for them. He is a member of various academic societies and also reviewers for many scientific journals and conferences. Ioan Gabriel SANDU, is Associate Professor (Lecturer) at „Gheorghe Asachi” Technical University of Iasi, Faculty of Materials Science and Engineering and Associate Researcher for Center of Excellence Geopolymer & Green Technology Faculty of Engineering Technology Universiti Malaysia Perlis (UniMAP). His professional, teaching and researching experience, which started in 2006, allowed him to improve her competence in surface engineering. He has over 150 publications with H Index of 17 (Web of Science) and various awards received for patents. 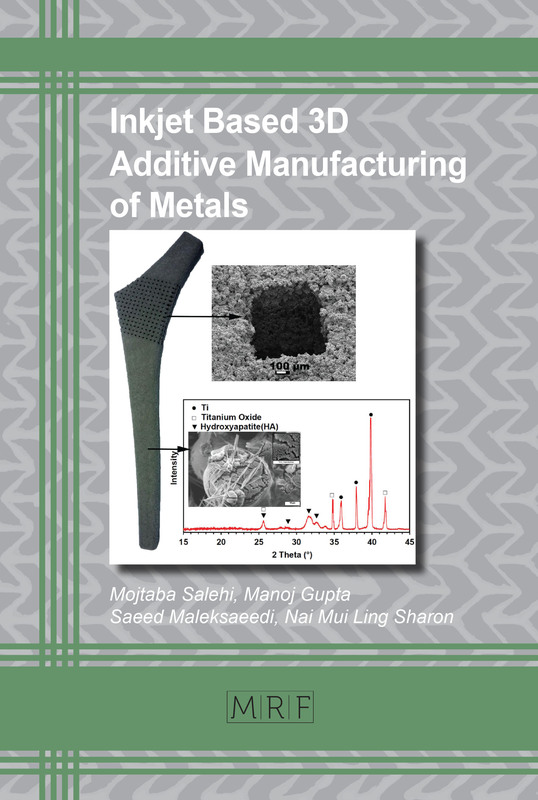 Prof. Mustafa is a Pioneer on Engineering, mainly Geopolymer science. He is also Manager of Centre of Excellence Geopoymer & Green Technology (CEGeoGTech), Vice President of Malaysian Geopolymer Society (MyGeopolymer) and Vice President of World Invention Intellectual Property Association (WIIPA). He has published over 300 articles, having H-index 18. He is coordinator of several international research projects.